It’s a Saturday night and you’ve just left a small party at your friend’s house. The party wasn’t out of control, but you drank some wine. Actually, a lot of wine. You know you probably shouldn’t drive home, but your house is just fifteen minutes down the road and you think you’ll be able to make it. As you’re driving down the dark and empty roads, you pull out your phone, open up your Instagram app, and take a video of yourself driving, in which you share with your followers that you drank that evening and are feeling tipsy. Pretty soon after, you notice the bright lights of a police car on the dark road behind you, motioning for you to pull over. This situation actually happened in 2015 when a 23-year-old woman in Florida live-streamed herself drunk driving on an app called Periscope. Her social media followers called the police on her out of concern. The police used her social media to track her down on the roads, and when they caught her, she failed the sobriety test, which resulted in an arrest and a DUI charge —all because she posted her actions on social media. Social media has the potential to hurt your DUI case, and it is imperative that you know that your online behavior can result in serious legal consequences. Sharing information about a night out on the town might seem innocent and private on social media in the moment, but these actions have the potential of getting you charged with a DUI. 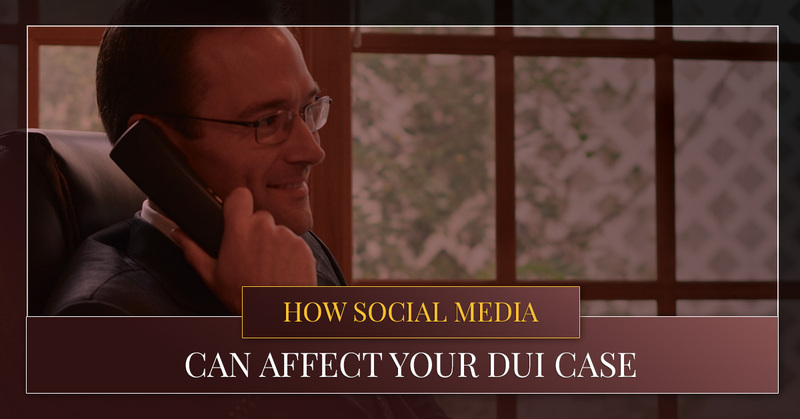 Read along as we share what you need to know about how social media can negatively affect your DUI case. And if you do end up in a tricky situation involving a DUI and information you shared on your social media account, Murphy & Price, LLP has DUI lawyer services that could be of benefit to you. 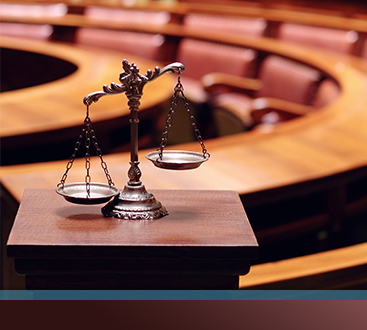 Contact a criminal defense attorney today. What you post on social media can be shared around by many people. Your posts are not necessarily grounds for an arrest, as they might not provide accurate evidence, but what you post on social media attracts attention. Like in the case mentioned above with the woman driving under the influence while also posting on Periscope, information shared through social media outlets provides cause for police officers to seek you out and search for signs of intoxication. Your social media usage also provides a timeline for law enforcement. You may not be posting videos of yourself while you’re drinking and driving, but if you post photos on Facebook, Instagram, Twitter, or any other platform of yourself before or after consuming alcohol, authorities can use this information to create a timeline of your events and whereabouts before you got behind the wheel while under the influence. Sharing photos or information about yourself on your social media account seems private and safe, but what you share is never private. Even if you have tinkered with your account’s privacy settings, your social media activities are still valid in court and can be used as evidence by the prosecution. Nothing you post on the Internet is as private as it may seem in the moment, and your actions online are considered fair game in court. Deleting information from your social media account does not rid of compromising information. In fact, deleting evidence online looks intentional and can result in stronger penalties. What you share on your social media can be used as evidence against you. Be mindful of what you are posting on your social media account and remember that nothing is as private as it seems, no matter what your account’s privacy settings are. Dealing with a DUI or DWAI can be unsettling to say to least. And if you were charged with a DUI on a military base, it can be even more confusing. 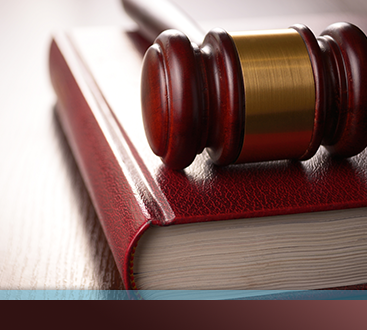 That is why it’s important to have as much information as possible about how your social media can impact a DUI case. If you are facing a DUI charge, on military base or off, and are worried about your social media content becoming evidence, contact us at Murphy & Price, LLP to schedule a consultation with a criminal defense attorney.